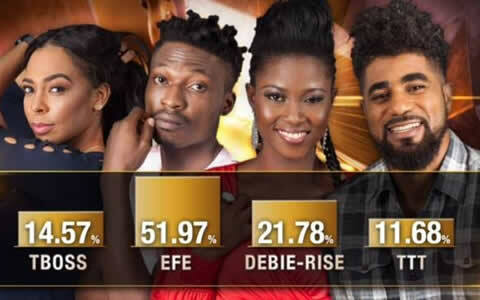 Here are the official voting results of Big Brother Naija 2018 week 11. This week’s voting results indicate that Miracle received the highest percentage of votes while Khloe received the least percentage of votes. Well lets proceed and take you through more details of Week 11’s voting results below. 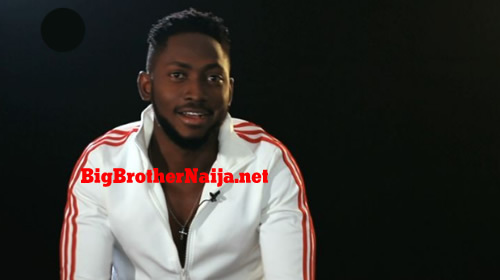 The voting results indicate that Miracle received the highest percentage of votes, 44.33%. 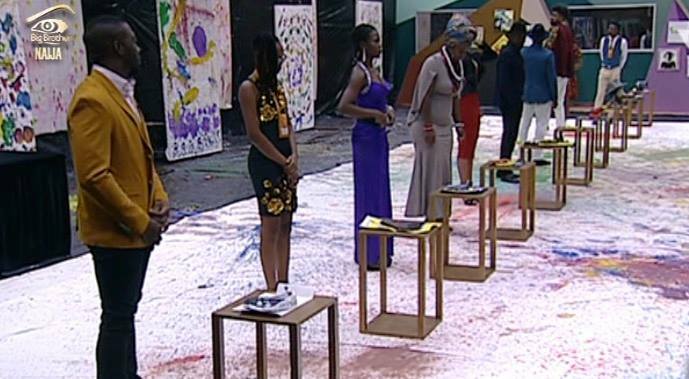 Cee-C came in second position with 27.88%, Lolu came in third with 22.23%, Anto came in fourth with 3.67% and lastly Khloe received just 1.89%. 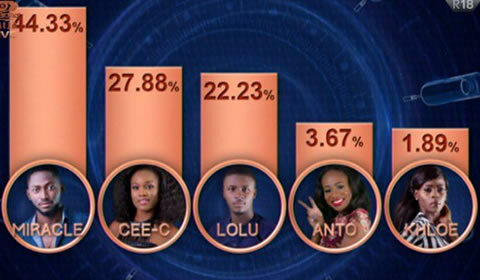 And once again, thank you all for voting and we wish Anto, Lolu and Khloe all the best in their future endeavours. Hello @SouthAfrica, I agree with you 100%. We had to get the job done by voting for Cee-C up to the Grand Finale, this girl was receiving a lot of unnecessary Hate from majority of the viewers and her fellow housemates. Now lets even vote much more harder and I know Team Lolu, Team BamTeddy are all voting for Cee-C. Once again thank you to everyone that has been voting for our Cee-C all the way to the finals, but remember that Cee-C now needs all our votes to win the prize. Cee-C must win the money! She is still receiving so much hate in that house but she is strong! She will pull through! God made her to be strong for a reason! Im also thanking everyone who voted for her! We now need to work harder so that she wins! Not forgetting how Big Brother robbed Lolu of being part of the final 5 because he favors a particular person there! really not fair!